Golden Ears Provincial Park is located 41 kms east of Vancouver. In the town of Haney, follow the road signs to the park. You can't miss it .. there's a huge white mountain goat at the park entrance. Never saw him get cranky at anyone yet. The park is home to magnificent views of Alouette Lake, where you can swim when the ice cubes melt, it's glacier fed, wear a warm bathing suit. 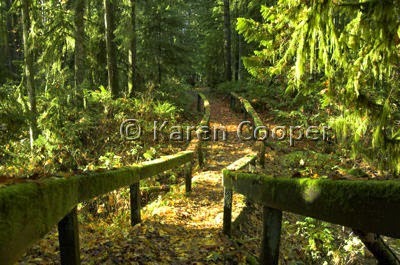 There are also miles of hiking trails for all levels of fitness. And paths to explore and waterfalls to be found. And eagles ... so many eagles. Makes my heart proud to know they have a place to be free and do eagle-things. Even when it's raining it has its own special beauty, tucked up against the mountains with Alouette Lake watching patiently, she can draw you into her own special kind of peace. Hi myboots.com like all the photo's so when are you going to post some more, looking forward to seeing more! !